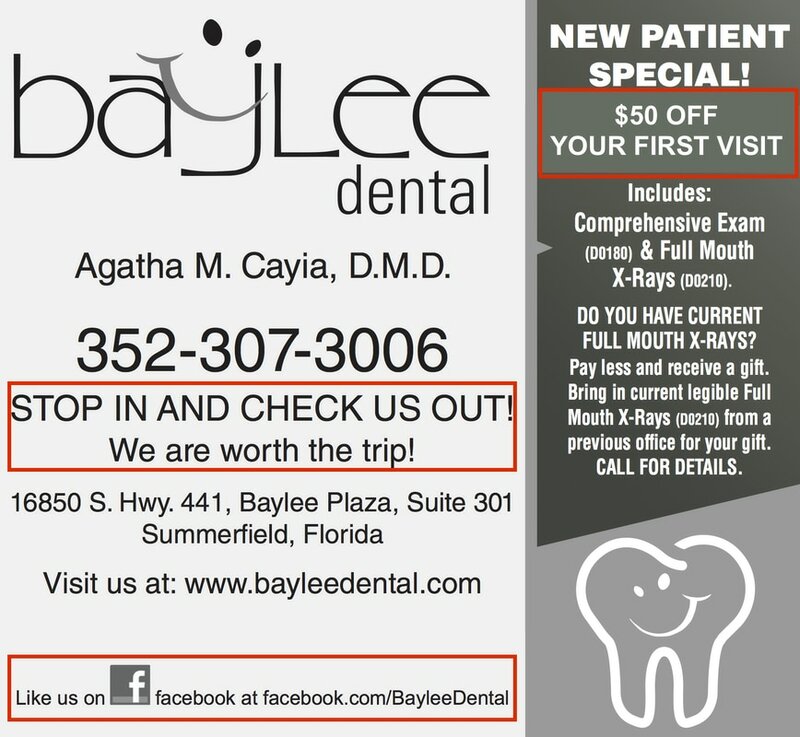 Baylee Dental was not getting the traction they needed from their print advertising investments. While engagement from print advertisement was the most effective option for their community of primarily retirees, they were not getting the desired response. To address this problem, NMCM was brought in for consulting to assess and refine the advertisement. 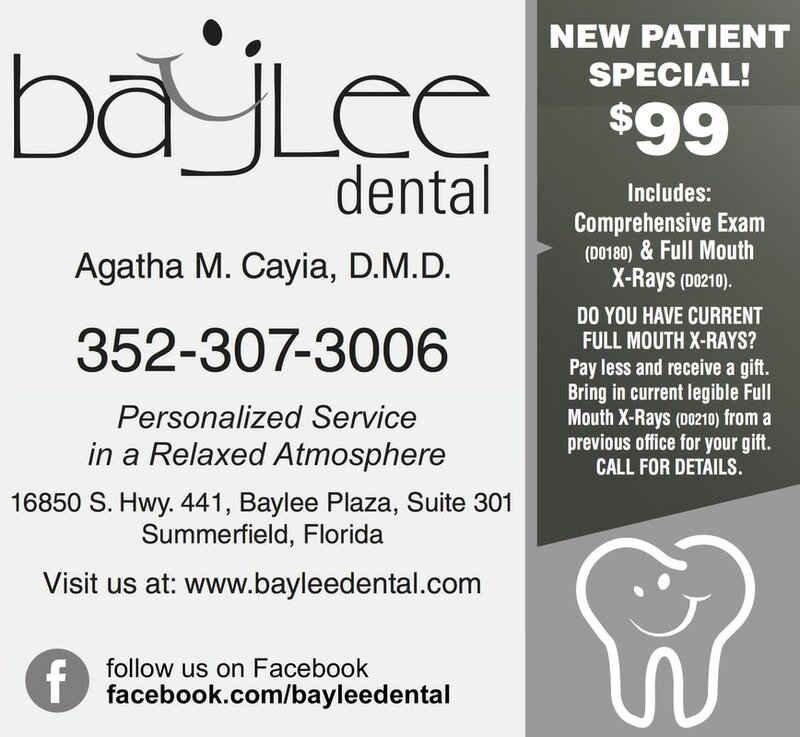 NMCM changed the content of the advertisement to highlight the total price of a new patient special. We developed a brand guideline and advised the graphic designer on a presentation that was consistent with other practice content. We developed copy that more clearly displayed the benefits and services provided by the practice, and gave a sense of their unique culture. Within 90 days, the changes NMCM implemented resulted in a 30% increase in new patient conversions from the advertisement.